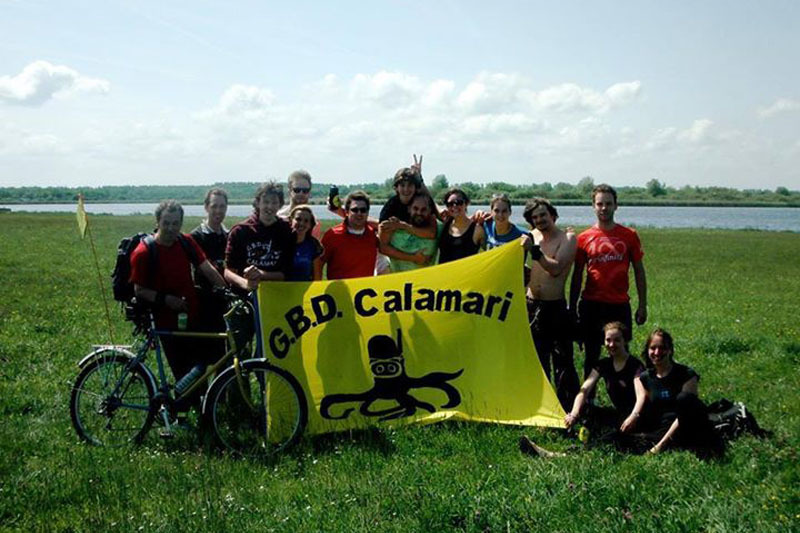 Groningen Biologists Diving association Calamari is a social and active student diving association, which has a special interest in underwater life. 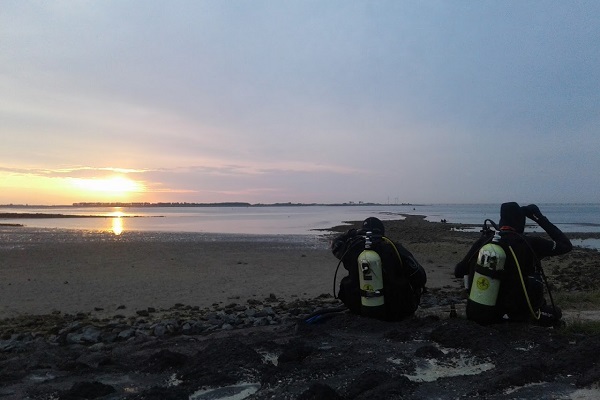 We were founded in 1965 and organize diving-weekends (near Groningen and in Zeeland) several times a year. In addition to that we organise an annual summer holiday to places like Corsica, Bretagne or Denmark. 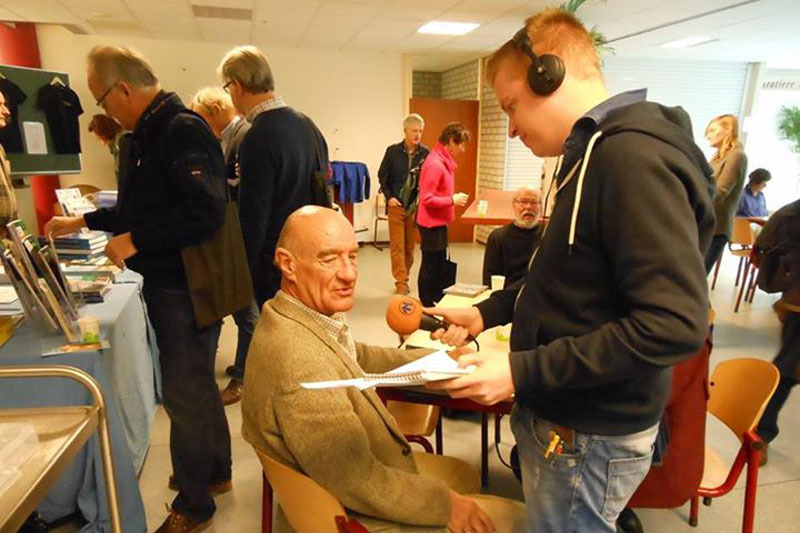 The association comprises around 80 members and 40 donors. Next to the diving weekends, we offer two training moments every week (Monday and Thursday), with a regular drink afterwards in our favourite pub 'de Minnaar'. 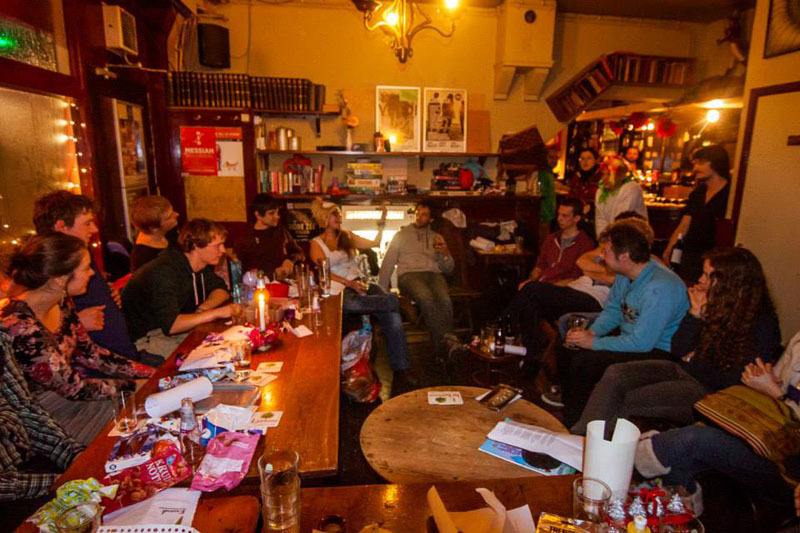 In addition, we regularly organize other events, like a pubquiz, a beer-tasting evening, a movie night, a BBQ, ‘Sinterklaas’ and many more! Within Calamari, we also take care of diving education. With us, you can earn your 1* CMAS diving license up to 3* (Dive Master). 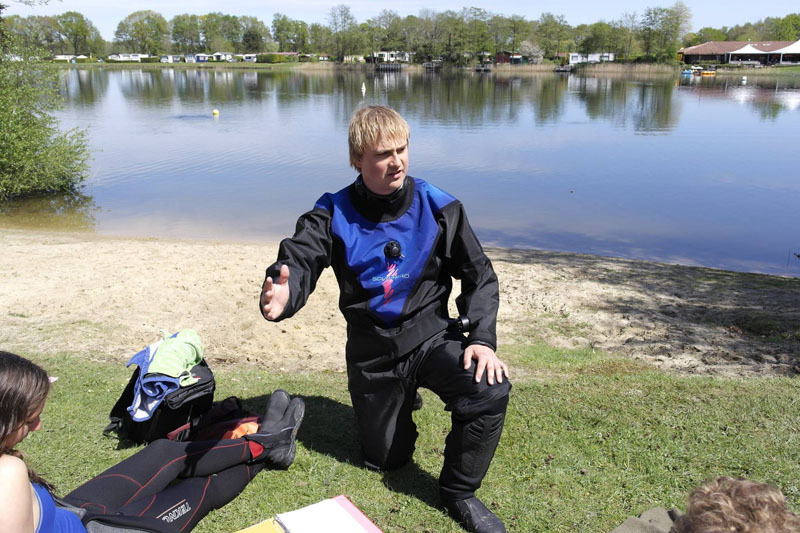 Instructor education tracks are provided by the Dutch Diving Nation (NOB). The Underwater Biology Specialty (OWBO) is a specialty that has a special place within Calamari. 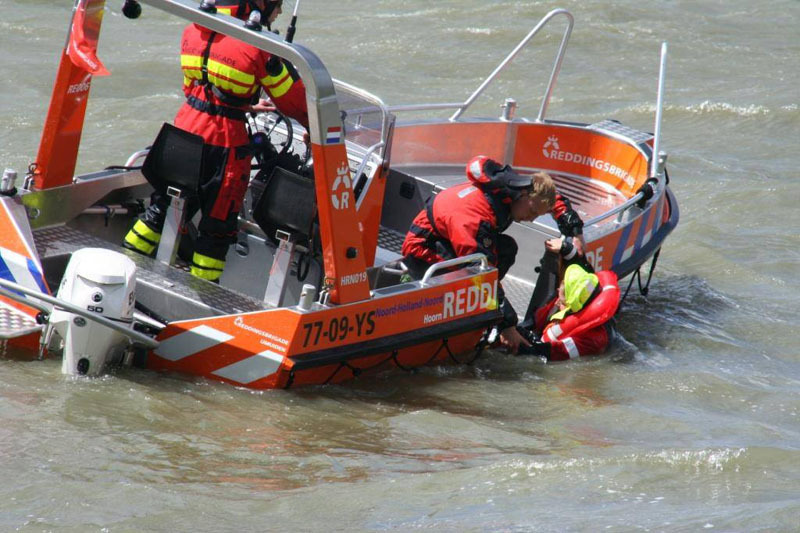 Our Scientific commission (WC) organizes this specialty with such attention that this course has become a well-known course within all of the Dutch diving community! Other specialties can be provided for when there are sufficient interested participants. 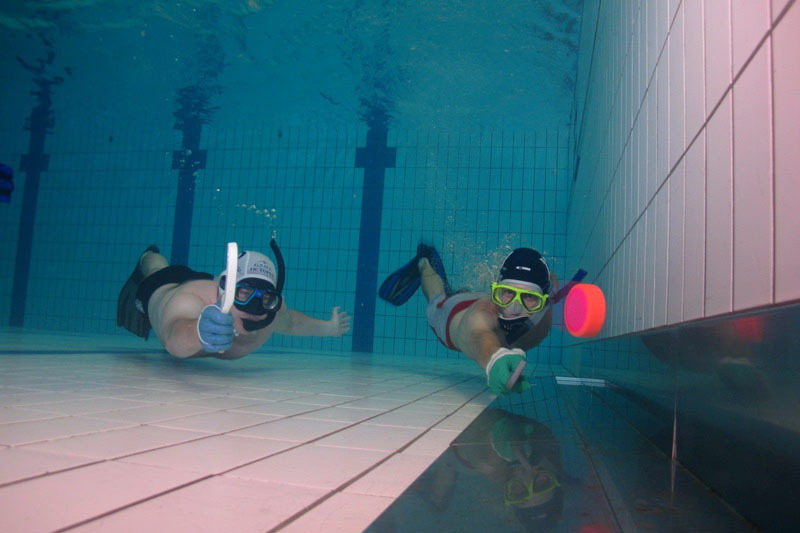 Finally, in addition to diving, we play a fair share of underwater hockey within Calamari. With levels varying from swimming pool trainings till national competition, you can always join in!! At this website, much information about Calamari can be found. However, if you still have questions, don’t hesitate to contact us! Would you like to dive with us? Click here to learn more about becoming a member.